Orlando has become a prime getaway destination throughout the years, boasting a variety of activities and warm weather. And, as Orlando approaches its warmer months, Tuscana Resort Orlando by Aston is offering special rates and offers to its guests. Tuscana Resort Orlando — surrounded by Disney World, Universal Studios, SeaWorld and LEGOLAND — is offering the LEGOLAND Package from now until Dec. 30. 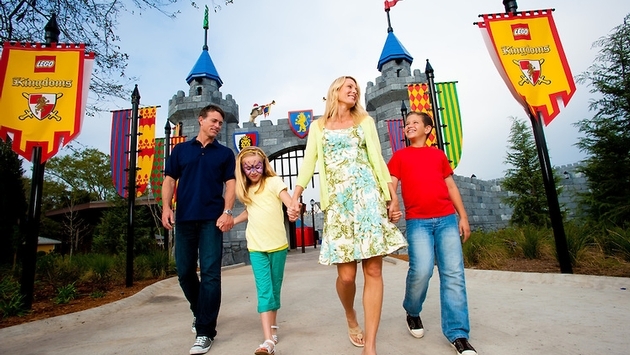 The LEGOLAND Package includes two adult tickets to LEGOLAND Florida for two days and rates as low as $136 per night. You can also tack on additional tickets for children and seniors at check-in. LEGOLAND Florida is the largest LEGOLAND in the world. It encompasses 150 acres and features 50 rides, shows and attractions. At the property’s LEGOLAND Water Park, guests can build their own raft and float down a 1,000-foot river. Tuscana Resort Orlando is also featuring a Spring Into Savings deal, with rates as low as $89 per night. Orlando is well known for theme parks like LEGOLAND, but the city also has a distinct arts and culture scene, world-class shopping, top-rated dining, spa getaways, championship golf, and a vibrant nightlife to enjoy while staying at Tuscana Resort Orlando. Whether you want to check out ChampionsGate Golf Club, visit the Orlando Museum of Art, choose from eight major shopping malls, learn about alligators and crocodiles at Gatorland, or attend the Orlando Ballet or Orlando Shakespeare Theater, it’s all there for you. Tuscana Resort Orlando, boasting a Mediterranean style, features 289 condo suites. 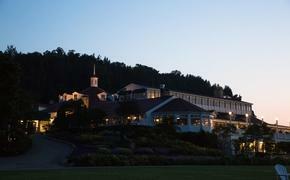 It was a 2013 Certificate of Excellence award winner on TripAdvisor. Price is based on availability, subject to change and does not include taxes and fees.